The Culinary Gadabout: We have a winner! The book sounds intriguing. 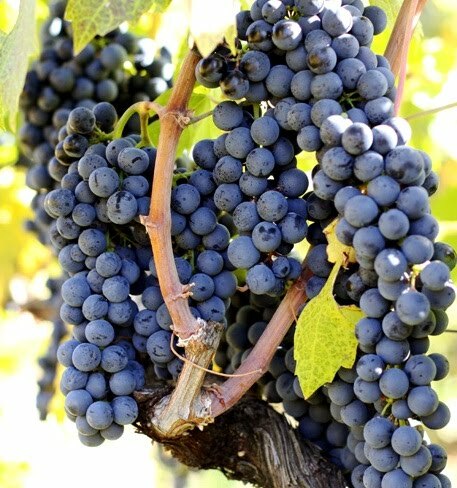 I have recently, within the last year, developed a love of Zinfandel, especially Old Vine varieties. I love wine and enjoy seeing the changes that the vineyards undergo with each new season. 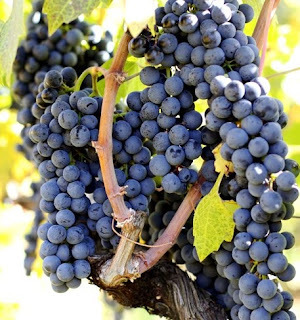 Zinfandel was always rather a mystery to me in that just the name made me think that it was a very bold, strong wine, would probably give me a headache and so I left it to the men at my table while I sipped white wine or maybe a pinot noir. Then, I was introduced to Old Vine Zin and was hooked. Just the "old vine" attached to the name was romantic and I could imagine the gnarly, thick trunk of the vine which produced the grapes for my glass of wine. Thank you for the opportunity to share my thoughts about Zinfandel and my desire to read this book. As you found out, Alberta, taste buds have no gender! Your book is in the mail and I imagine that you'll receive it by Thursday. Thanks so much for your entry. Congratulations to Alberta! I haven't had a Zin in a very long time -- maybe it's time to try it again.